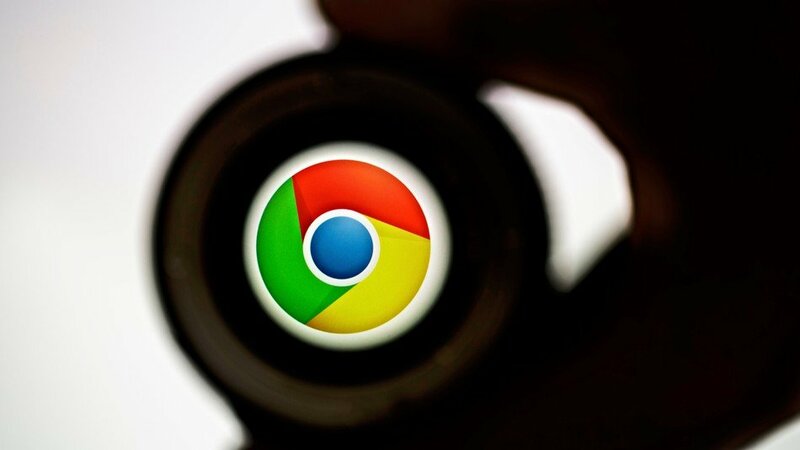 The Chrome browser is going to kill its "Secure" URL label in September will focus on highlighting its negative security indicators. Google is making another change to the way Chrome indicates HTTPS and HTTP sites. This is just because Google wants the default state o to be secure. Then, two months later, in September, with Chrome 69, HTTPS sites will no longer have the "Secure" message. Luckily, it seems like Google has managed to convince web developers that going with HTTPS is the right thing to do because Google's reports are showing that more than 82% of all Chrome pages in the USA are loaded via HTTPS instead of HTTP. Instead, Google will soon start displaying a "Not Secure" message when you visit an HTTP site. The search giant now marks websites on the older and less secure protocol HTTP as "not secure" and uses a green "secure" label ahead of web addresses to denote when a website is using the encrypted protocol. Furthermore, Google plans to improve the "Not Secure" indicator in Chrome 70 with the addition of an animation that turns the "Not Secure" text to red whenever the user is entering data inside a form on an HTTP site. Do you think the move makes sense, or did you find the "Secure" label reassuring? "When you load a website over HTTP, someone else on the network can look at or modify the site before it gets to you". You can expect to see Chrome issue the friendly reminder for more types of situations in future releases. The good thing is half of the site is now encrypted. That afternoon: Thomas Markle tells TMZ he's out of surgery and will be staying in the hospital for a few more days. Mr Thomas Markle went to Rosarito's Hospital de Playas early in the morning on May 3 complaining of "heart pain".